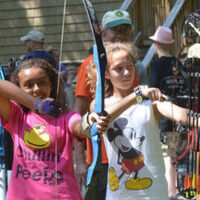 If your kids have wanted to learn the fundamentals of archery, IWLAR’s Summer Archery is the program for you! They'll learn proper shooting form and fundamentals in a safe and family-friendly environment from our USAA-trained instructors. Children 8-10 years old are taught in a small group with fun, learning activities--like shooting watermelons and 3D alligators. Older children are coached at the main archery range, and then later you'll be able to shoot from the tower. Non-member registration opens April 1 and is available for children 8-18. $75/person. 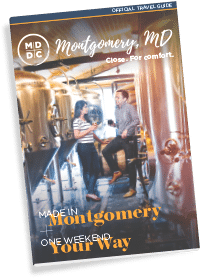 The program runs on Sundays from June 2-August 4. All equipment is provided.